Hmmm, when was the last time you looked for a house in the newspaper? When was the last time you even saw an actual newspaper? For quite some time now the internet has been evolving into a marketing monster and social media plays a big part in that. It’s not just a great place to keep up with extended family members and friends anymore. You can actually sell stuff! Some of the coolest ideas that I’ve seen for Facebook in the past few years are these buy, sell, and trade pages that people have created to sell anything from old shoes to, yes, real estate. I’m a member of several of them. And it’s not just us common folk who use social media to sell items either. Most major corporations have pages on just about every social platform there is in order to get the word out about their goods and services. 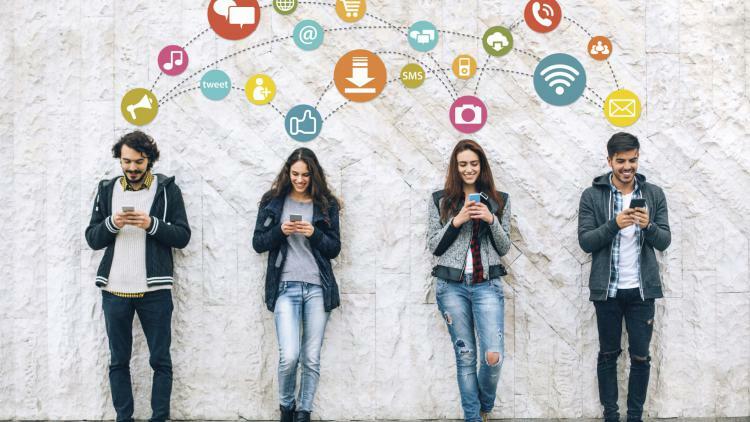 As a Realtor, I’ve learned that there are about as many things that you should do as there are that you shouldn’t do when using social media to sell your home. Anyone can open a Facebook or Twitter account but unless you read up on the subject or have experience, you may not be sending the right message across. So let’s take a look…..
We all know who the major social platforms are. Although I’ll probably mention them all here, this article will cover several strategies in general. Let’s face it, there are many books written about Facebook alone. So this will be short and simple. 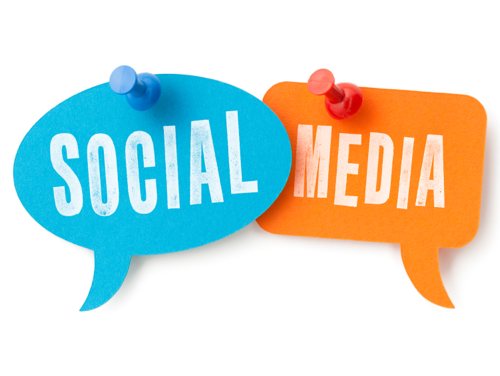 All social media platforms today allow you ample space to tell the world about yourself. For instance, Google+ lets you write as much about you as you want in the “About Me” section. You can link up your main website to your profile, talk about what areas you sell real estate in, and provide all of your contact information. You can talk about your hobbies and add extra pictures. Go to each of your social platforms and edit your profile page. I bet you that you’ve missed something somewhere. Use every opportunity in your profile to tell folks about you and your business. People like to find out that you’re personable and easy to reach. This is really what it’s all about right? For the most part, you’re going to have more of an impact on friends and acquaintances if you are friendly and “social” concerning their interests. That means instead of just worrying how many likes you get or how many people defriended you, be more proactive about posts that your online friends make. Give them a thumbs up or a smile on something you agree with. Comment on posts you agree with. Share their posts. Have you ever noticed that there are certain people who only post about one topic? You have the guy who only posts about politics….annoying. You have the high school friend who posts 3 pictures a day (every day) of her dog. Then there’s the person who gripes and complains every single day. My point is, the same thing goes for you! Don’t be the person who only posts about real estate. People will quickly tune you out, defeating your whole purpose. I have 2 Facebook pages: one personal and one business. If you’re a Realtor it’s a good idea to follow the 80/20 rule or better yet, the 90/10 rule. Keep your business posts to a bare minimum on your personal page. Sure, your friends should know that you sell real estate for a living but they don’t have to be reminded 4 times a day. I know that I have a friend who’s a fireman but his wall isn’t cluttered with selfies that he took on the job all the time. The list goes on and on. The more you post on your business page, the more you look like the expert. If you create a social business page and never express yourself then you’ve wasted your time. The people who like and follow your business page know what they’re getting into and expect you to post about your business. Be proactive. You now have a platform to post listings of the new home you put on the market or upload pictures of a neighborhood that you represent. You have unlimited space to share real estate articles from your blog. The same philosophy follows along with the repitition of tv commercials that are shown over and over again. I bet you know what insurance company Flo works at. You know, the one who wears all white? We live in a visual world and you need to make those pictures stand out. Whatever you do, never post a picture of your listing that was taken badly. First of all you shouldn’t have kept those pictures anyway! Keep people coming back and clicking by posting clear and engaging pictures and videos. You don’t have to have a $2,000 camera and graduate from photography school but just make sure that the pictures you post look good. You know the difference between something that looks bad or not. Video is a fantastic way to introduce real estate to the public. Within just a few minutes you can take people on a journey through your new listing. You can video a drive through of a neighborhood. The options are endless if you’re creative and people love videos. Most of these platforms have groups that are already established for just about everything. Find a group that interests you and be proactive with commenting on other people’s posts (not about you but them). Remember to build relationships first and the sales will follow. We’ve all been there…..You just got a friend request and you realize that it’s a friend of a friend. You have the opportunity to build new friendships from this, thus expanding your sphere of influence. LinkedIn is really good for making new contacts because the site really encourages this. Plus, most of the time these people are professionals and are business minded. Twitter is good example of this practice. Yes, you’ll find a few of your friends on there but most of the time to get a following on Twitter, you’re going to need to get active in following others. Many times they’ll follow you back, hence more audience. Even if you’re not meeting someone local who will buy a house from you, you may get more hits to your site which tells Google that you’re popular. That’s a good thing. Ads are a great way to increase the size of your readership with a relatively low advertising cost. For example, my broker is a master at this. He created a social business page that now has 13,000 local followers. Yep, you heard me right. How much you spend and how you want your ad to look are totally up to you and customizable. If one ad’s not working well, change it as much as you’d like to get the results that you want to see. So there you have it, a few tips and techniques that are working for Realtors all over the country. Be friendly, active in the right places, and treat people like you would face to face. 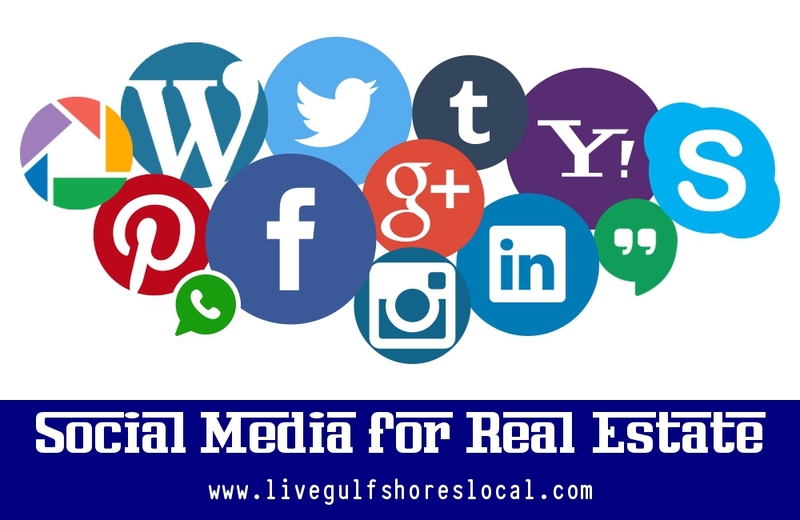 About the auther: The above Real Estate information on Winning Social Media Strategies for Selling Homes was provided by Jeff Nelson of IXL Real Estate – Eastern Shore. Jeff can be reached via email at jeff@livegulfshoreslocal.com or by phone at 251-654-2523. Jeff has helped people move in and out of properties for nearly 13 years.